Earlier this week, I was working on some web content for our site, which is built in WordPress. I was getting impatient waiting for the page to load when I realized: If I’m getting impatient with load times, other visitors CERTAINLY aren’t waiting around. Studies show that if your website takes more than 2 seconds to load, you’re losing customers. Google even prioritizes SEO ranking based on mobile-first optimization. 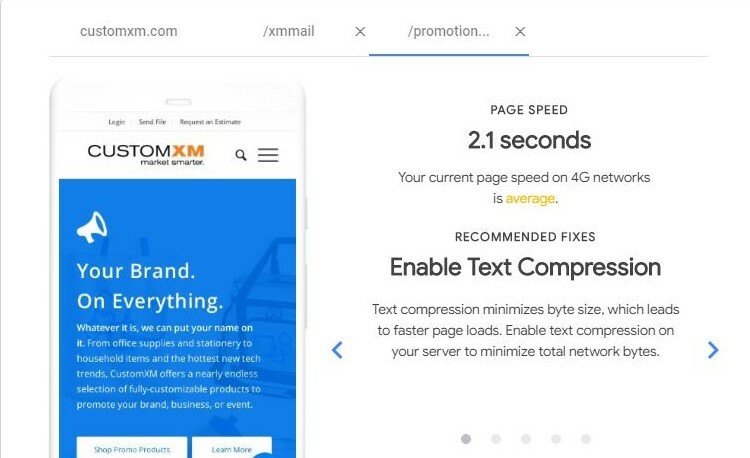 Try this tool and put your own site to the test. 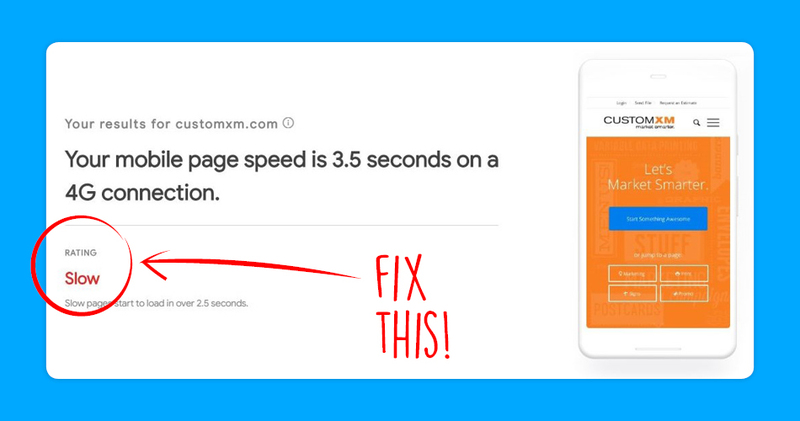 Our website had close to a nine second mobile load time. Ouch. I decided to see if there was anything quick and dirty that I could do to improve my load times without dealing with the IT guy. Turns out, there was! After a little digging and some trial and error, I had slashed our load times down to about three seconds using only a few WordPress plugins. A six second decrease! Is that below Google’s preferred two second threshold? No. Did I have to deal with the IT guy and the subsequent bill? Also no! So if you’ve got a sluggish WordPress website, take 10 minutes and give these a shot. Just be sure to backup your site before doing any tinkering, as your mileage may vary and every site is different. W3 Total Cache – Improves the SEO and user experience of your site by increasing website performance, reducing load times via features like content delivery network (CDN) integration and the latest best practices. WP-Optimize – An effective tool for automatically cleaning your WordPress database so that it runs at maximum efficiency. It removes all unnecessary data like trashed/unapproved/spam comments. Lazy Load – A very simple to use plugin that will speed up sites and page load speed. The more content heavy your site, the better the plugin will perform and the more you will see the improvements in performance. Basically, it only loads images once they come into the user’s view instead of loading every image on the page. Revision Control – This plugin will keep your stored drafts and revisions to a minimum. When you think about the amount of revisions and drafts for every page on your website, they can really start to add up and slow down your site. Need some help? Hit the Live Chat bubble in the bottom right and let’s work it out.